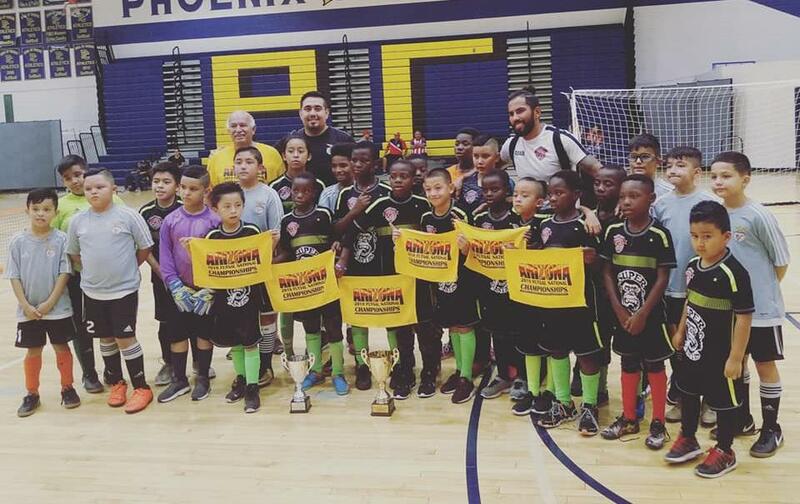 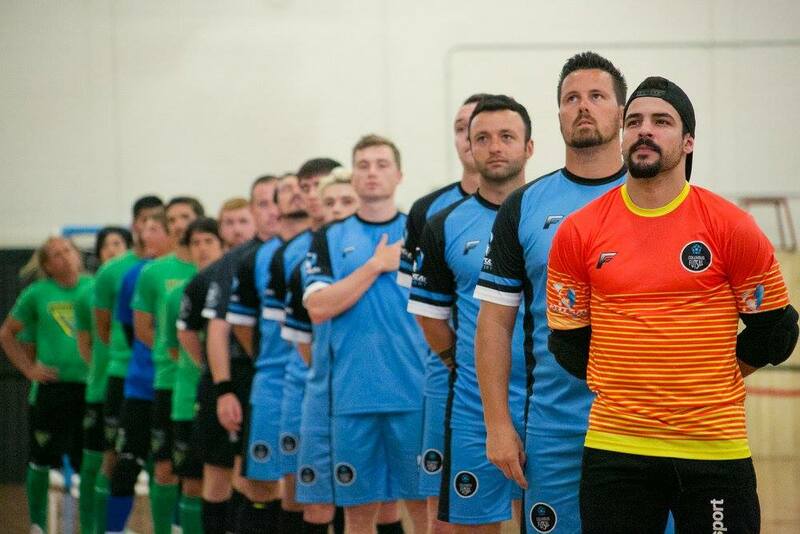 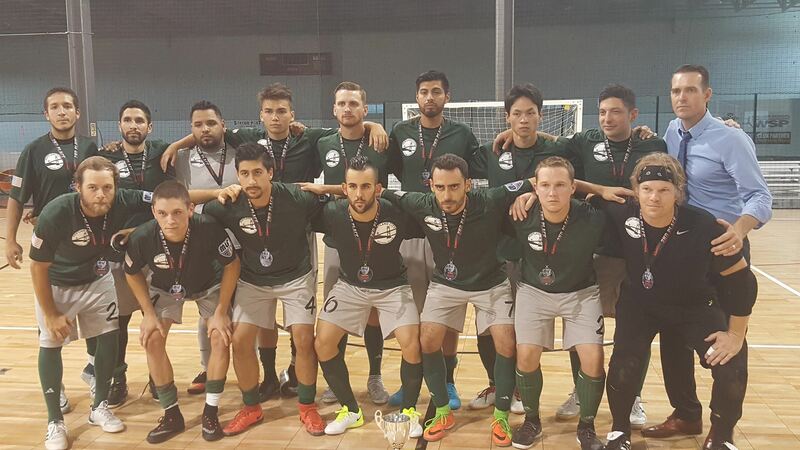 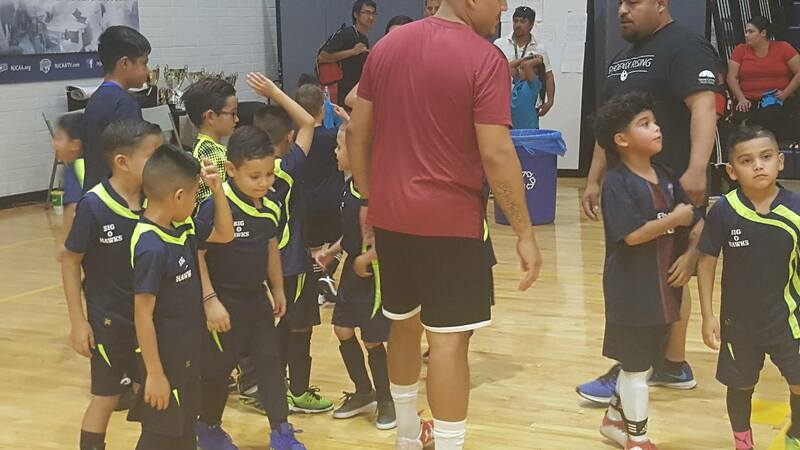 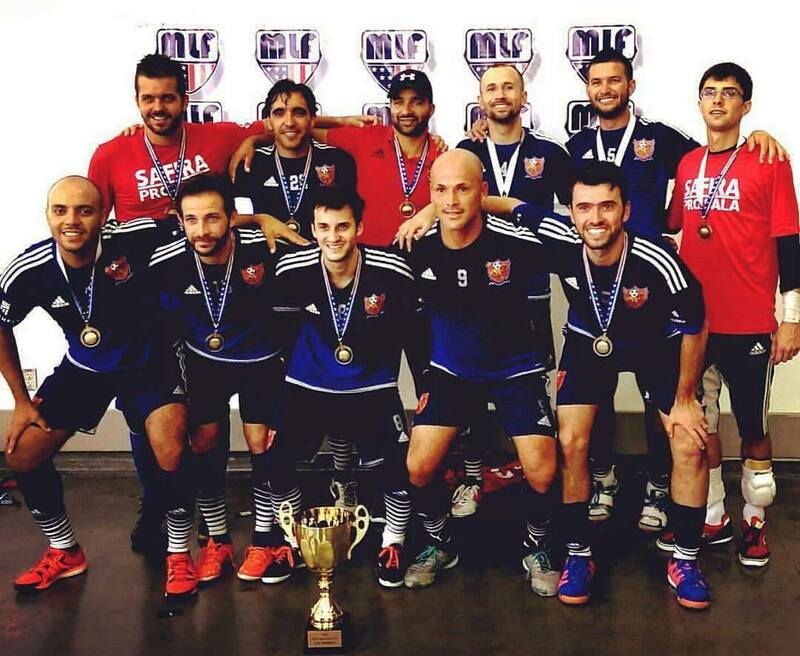 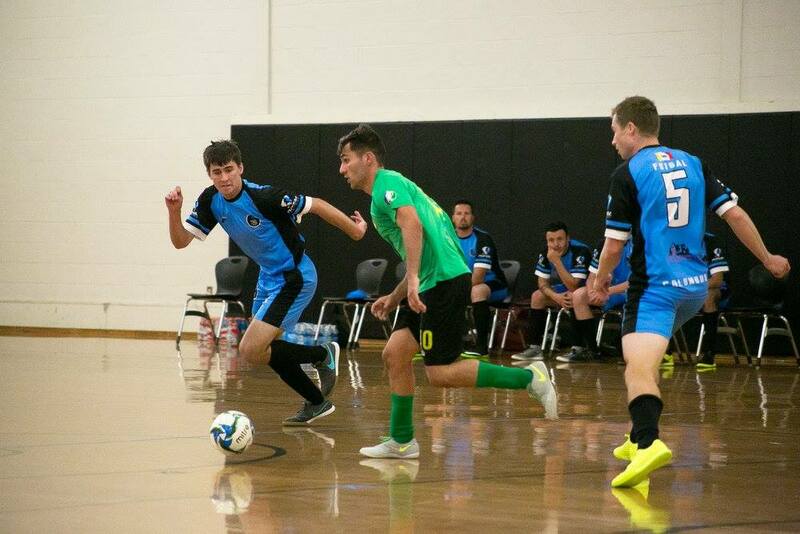 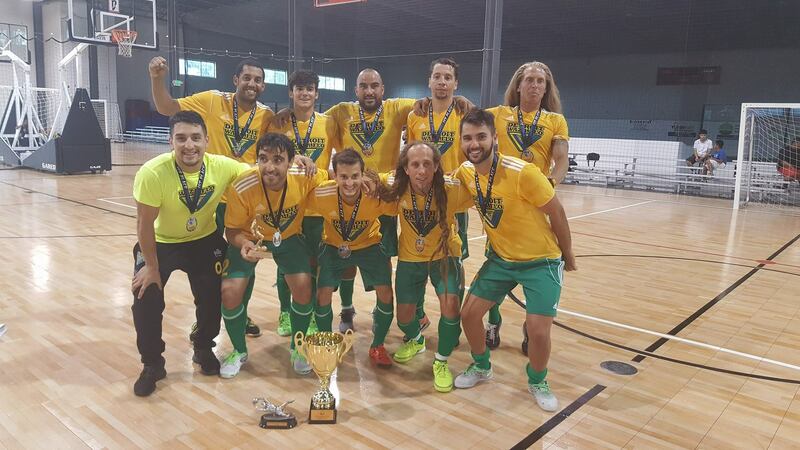 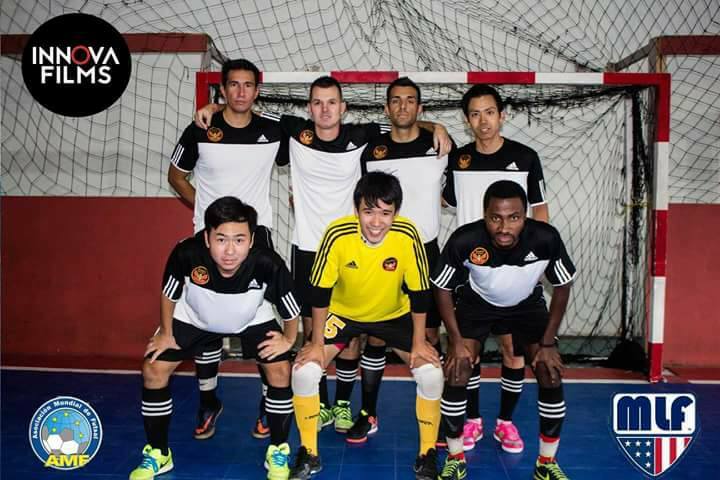 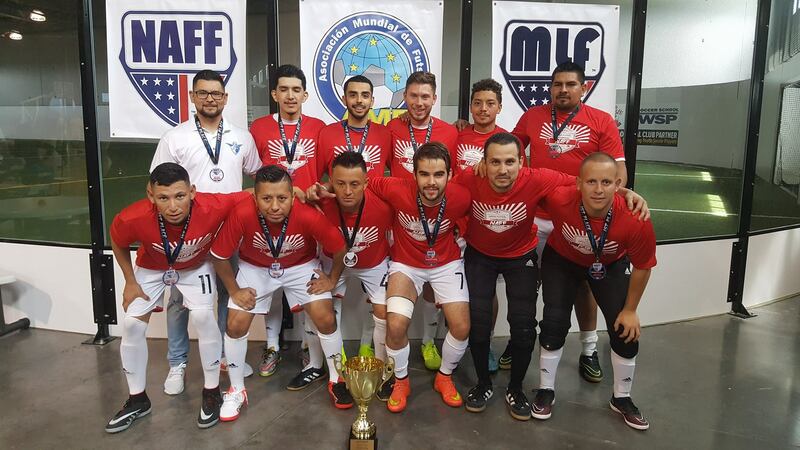 "WE ARE MAJOR LEAGUE FUTSAL 2018"
The Arizona Mojo F.C. 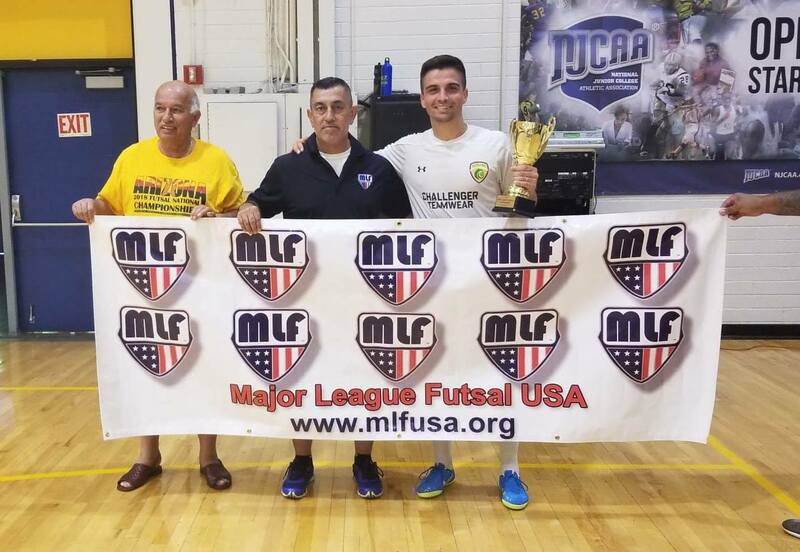 at the 2019 Major League Futsal USA League Kickoff in Santa Fe New Mexico. 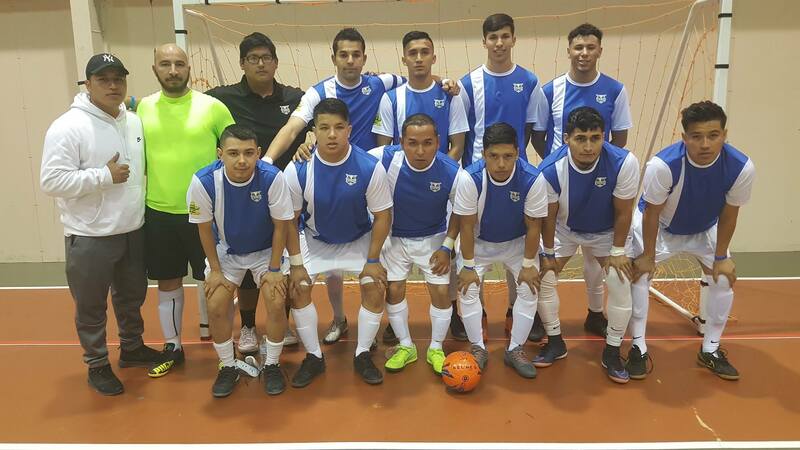 The Arizona Mojo F.C and the Real Santa Fe Futsal Club taking their post team picture..at the 2019 MLF League Kickoff in Santa Fe New Mexico April 12-14. 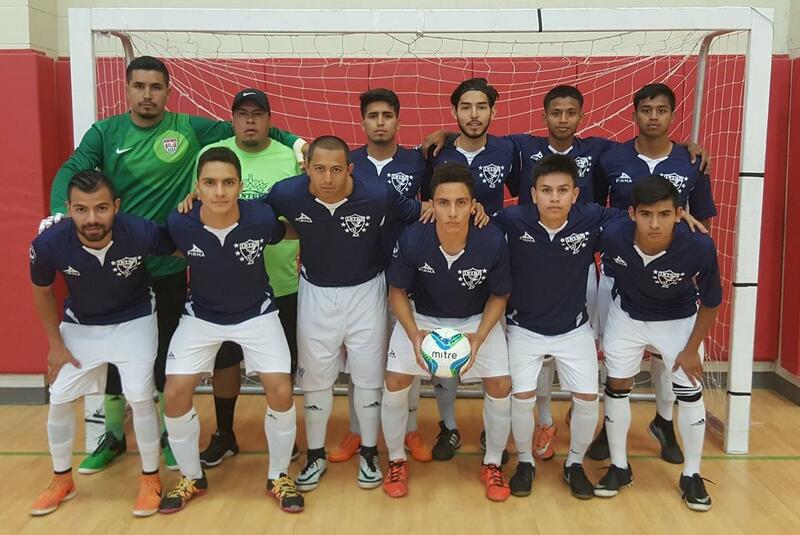 Guadalajara F.C. 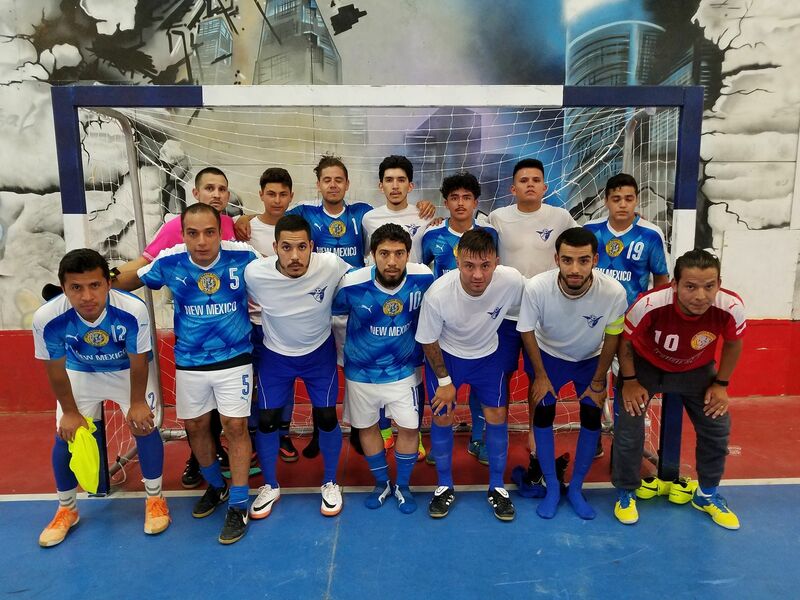 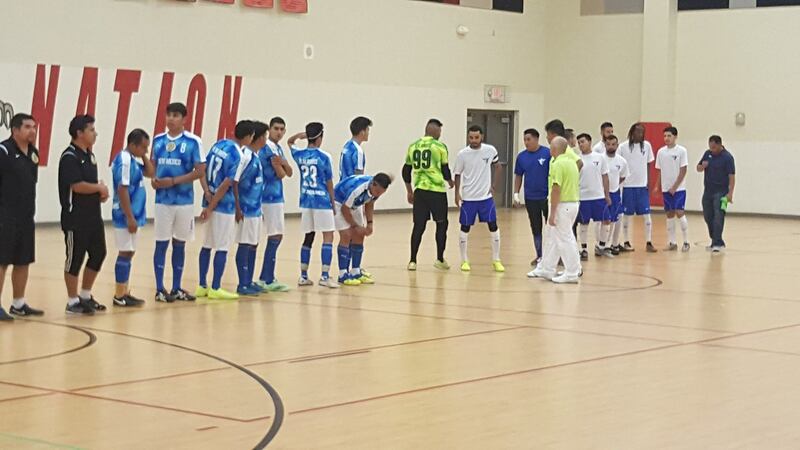 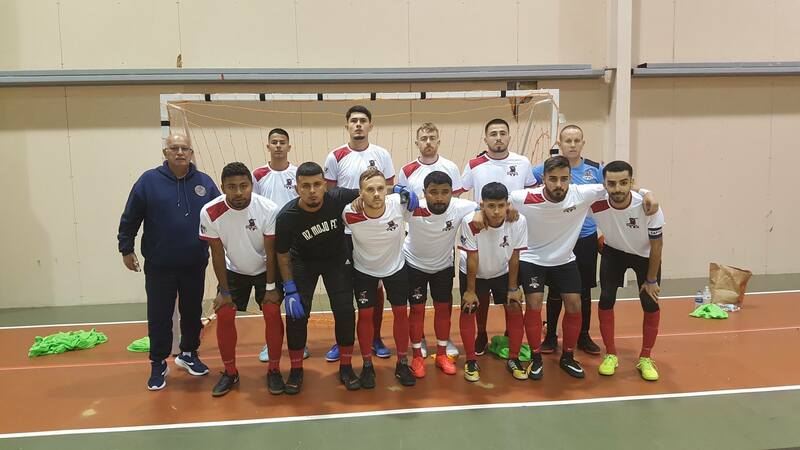 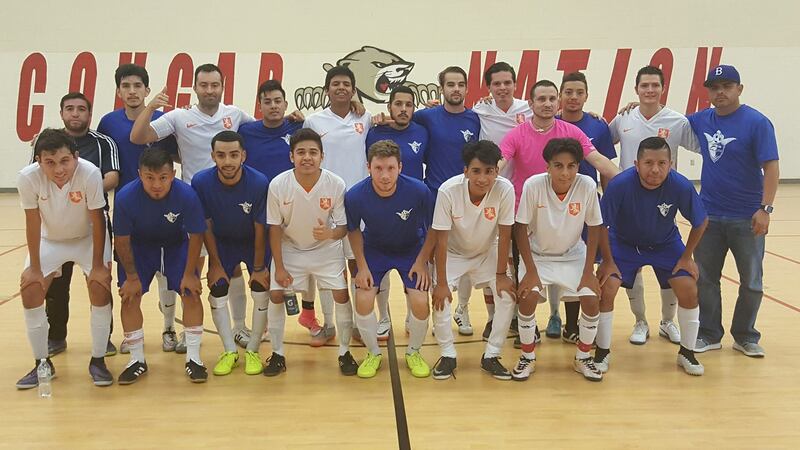 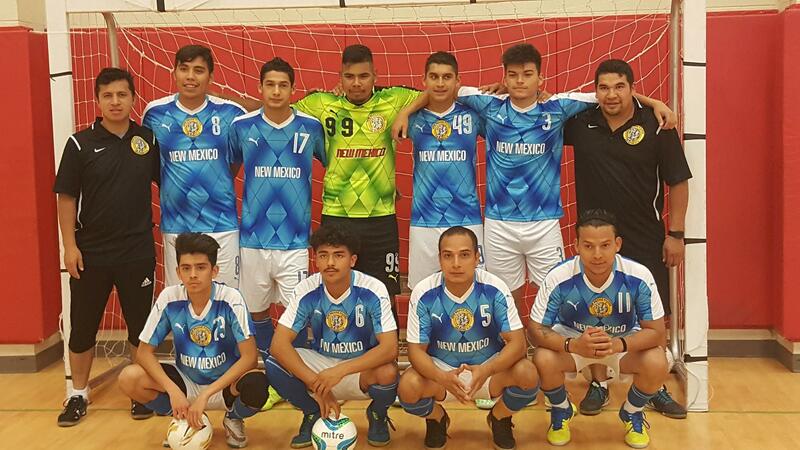 NM Pre-Game Photo at the 2019 Major League Futsal USA League Kickoff in Santa Fe New Mexico. 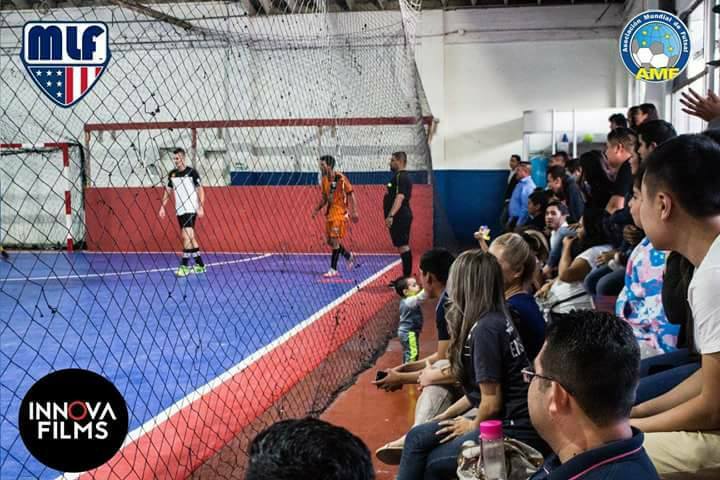 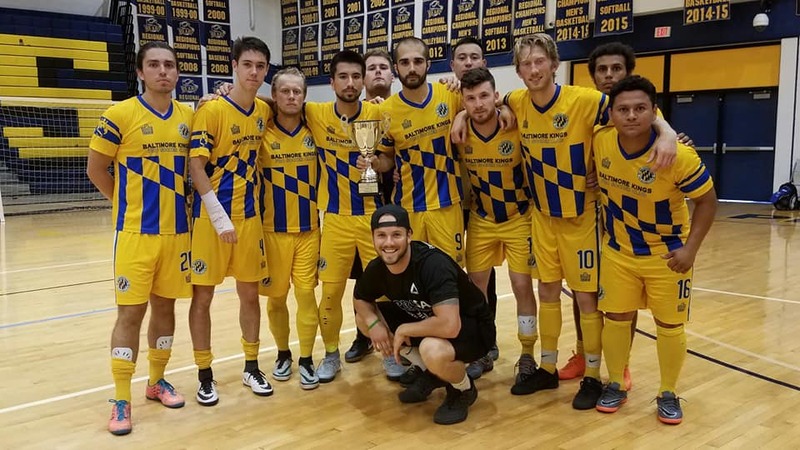 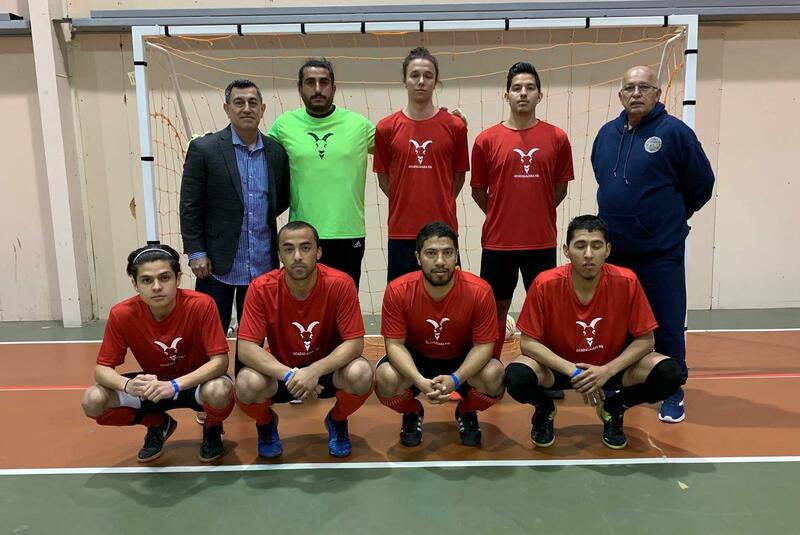 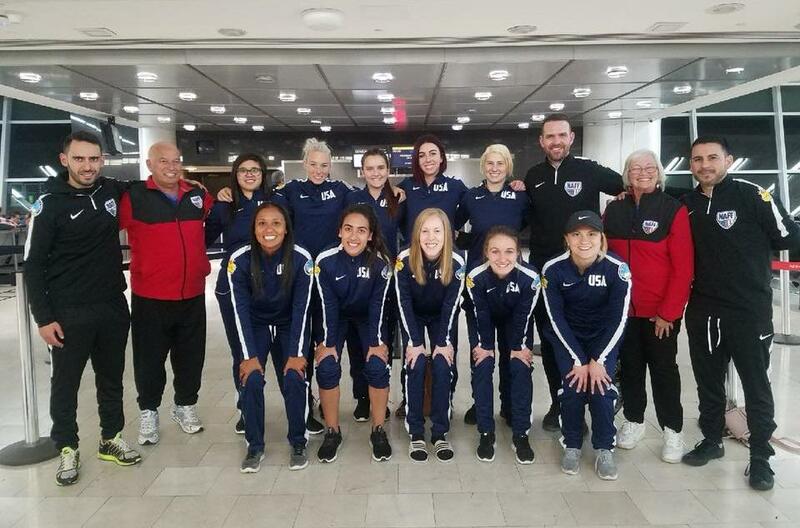 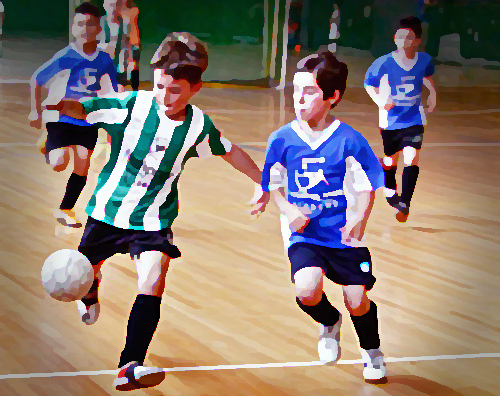 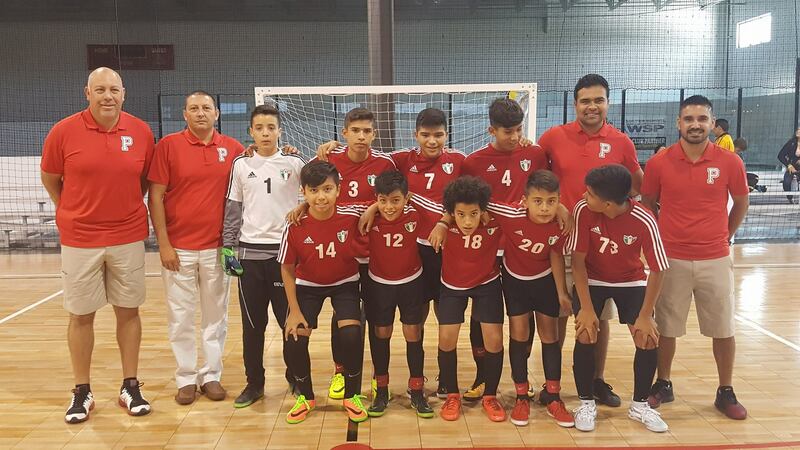 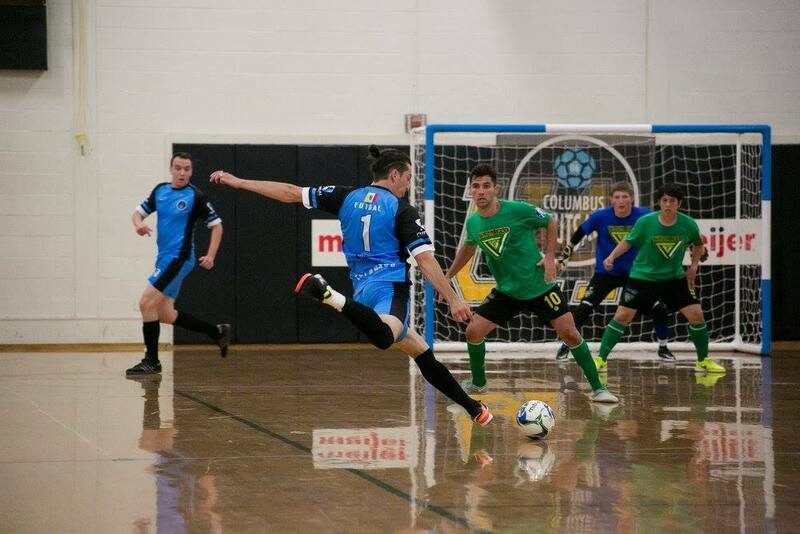 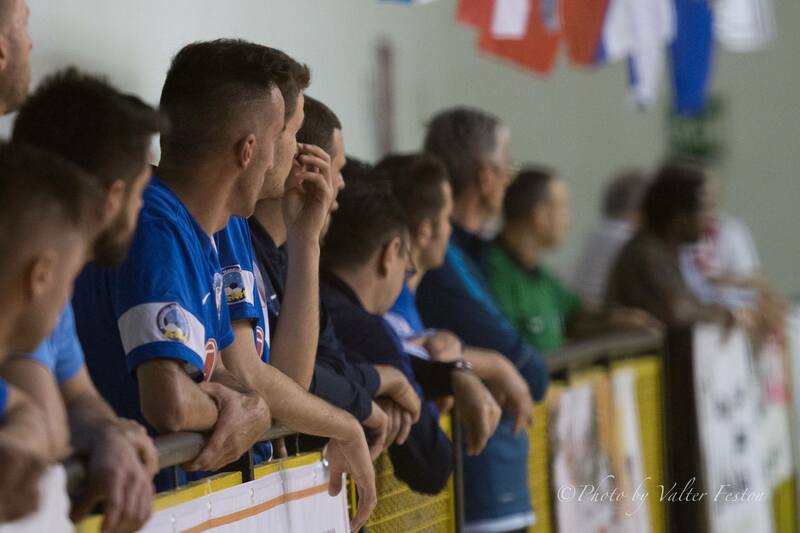 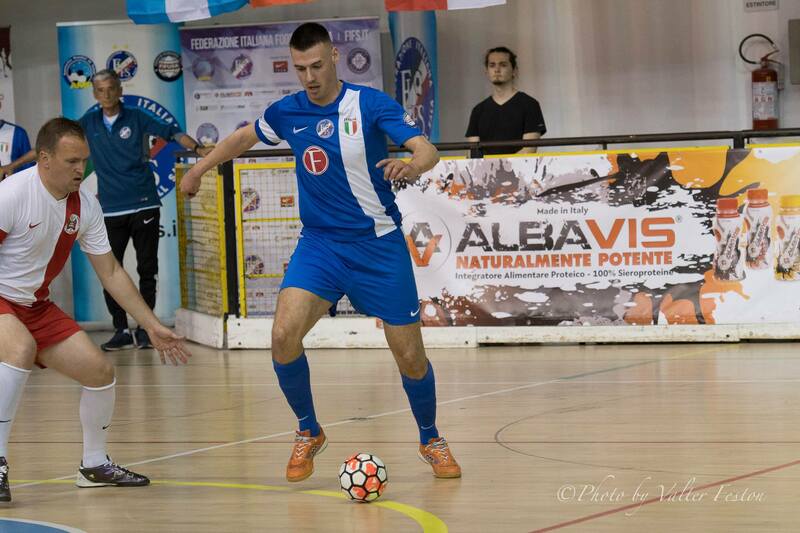 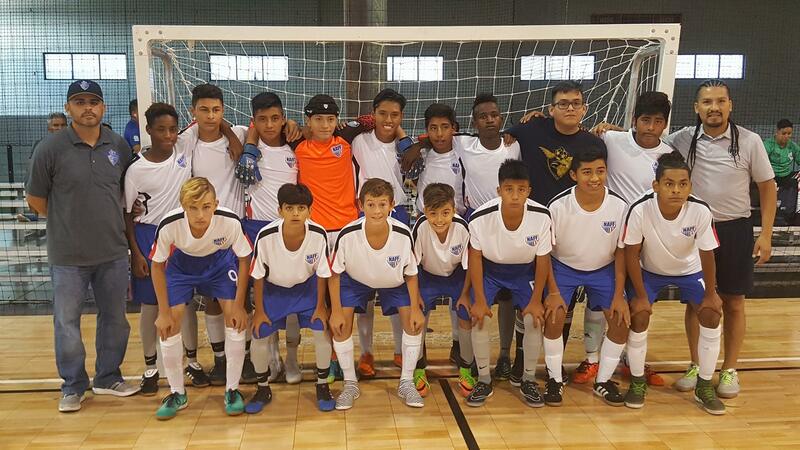 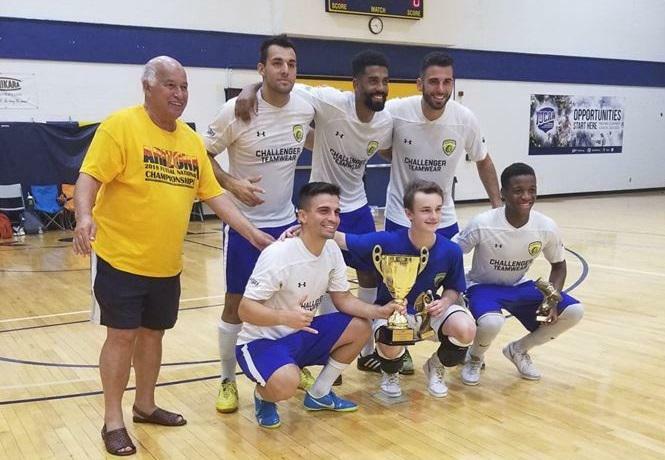 Dodge City Torros Futsal Club from Kansas at 2019 Major League Futsal USA League Kickoff in Santa Fe New Mexico, April 12-14..
Real Santa Fe Futsal Club and Dodge City Torros at the 2019 Major League Futsal USA League Kickoff in Santa Fe New Mexico. 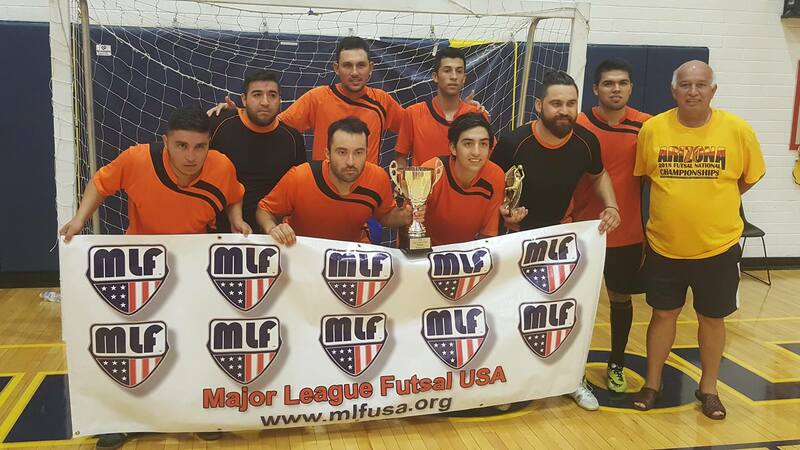 Detroit's Waza Flo MLF Men's team Clinches the 2017 MLF Championship in Draper Utah August 6th. 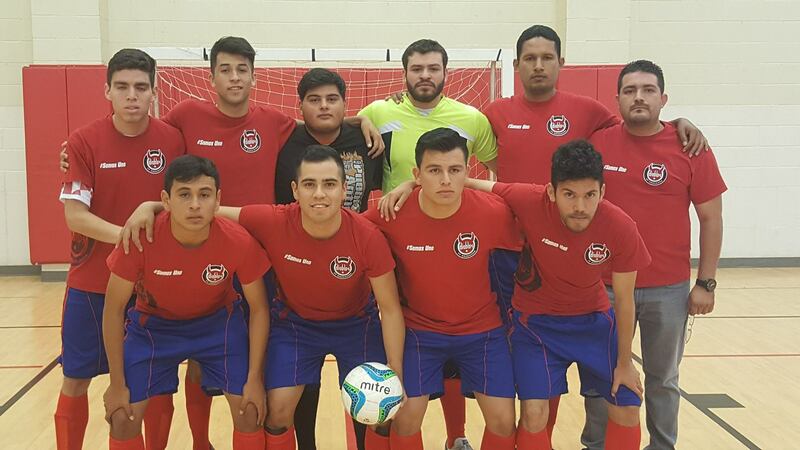 Portland City F.C. 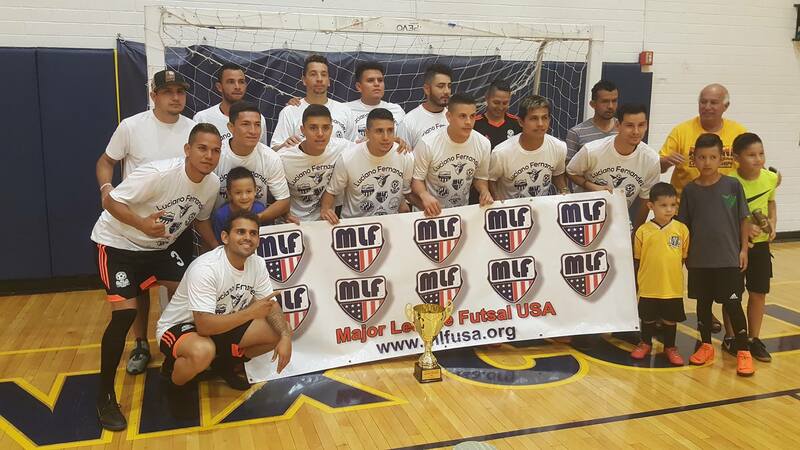 MLF Men's team Clinches second at the 2017 MLF Championships in Draper Utah August 6th. 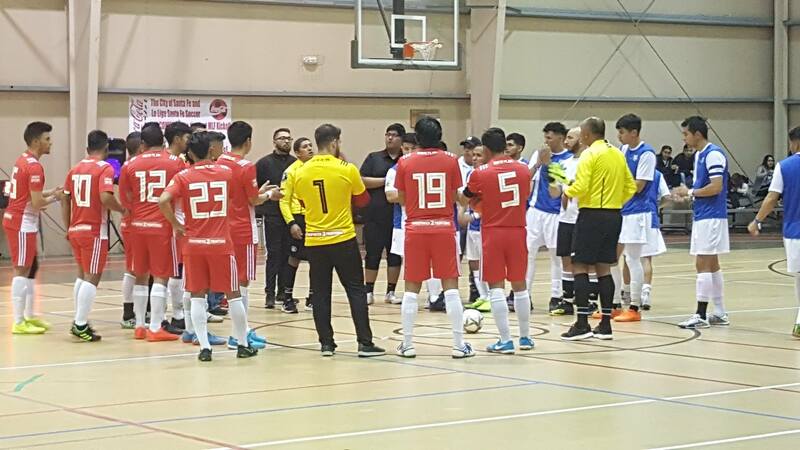 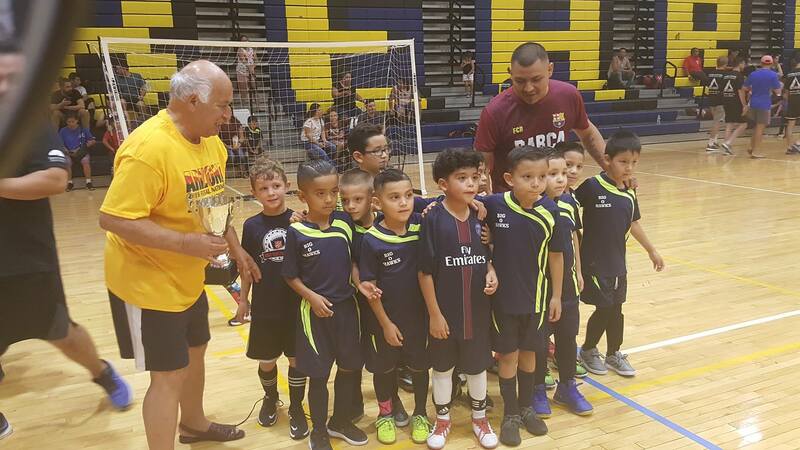 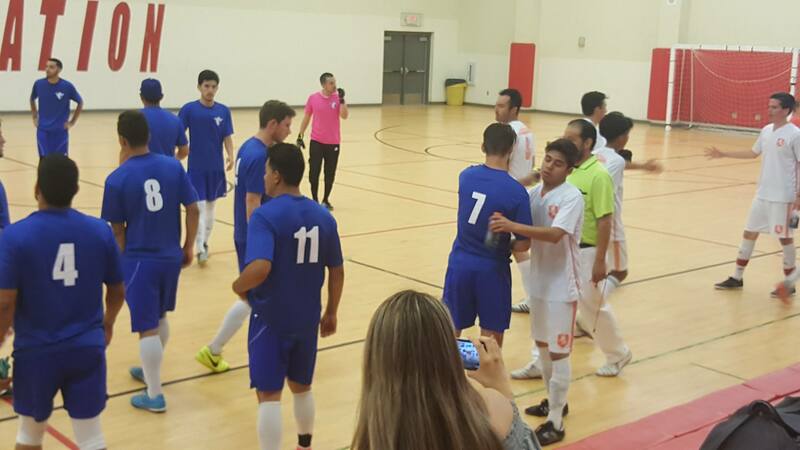 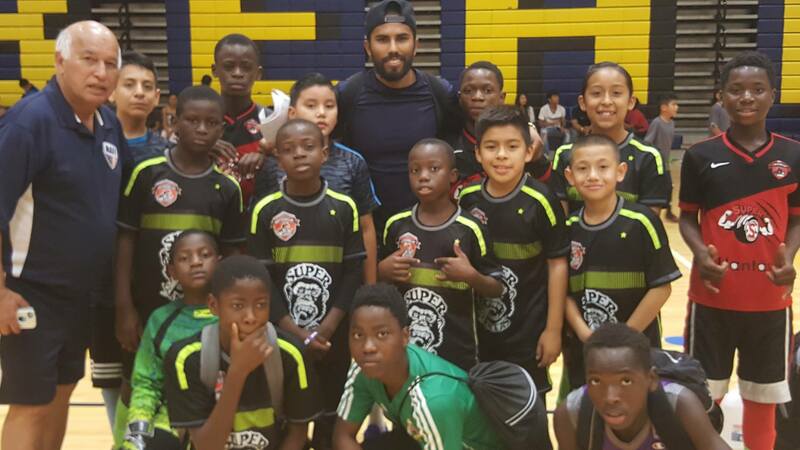 The 2019 Major League Futsal USA League Kickoff in Santa Fe New Mexico. 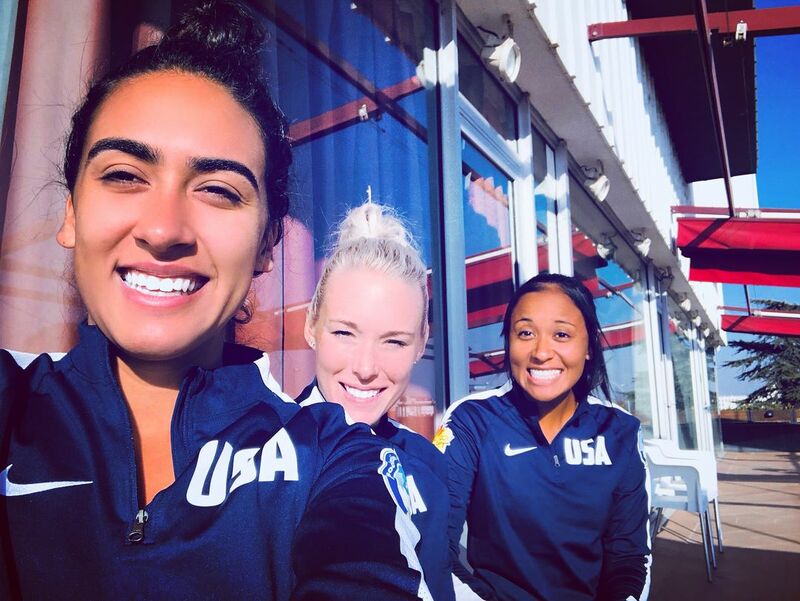 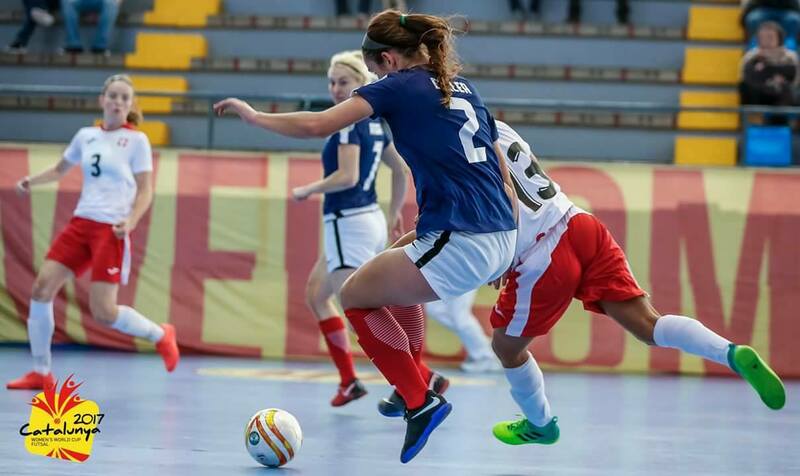 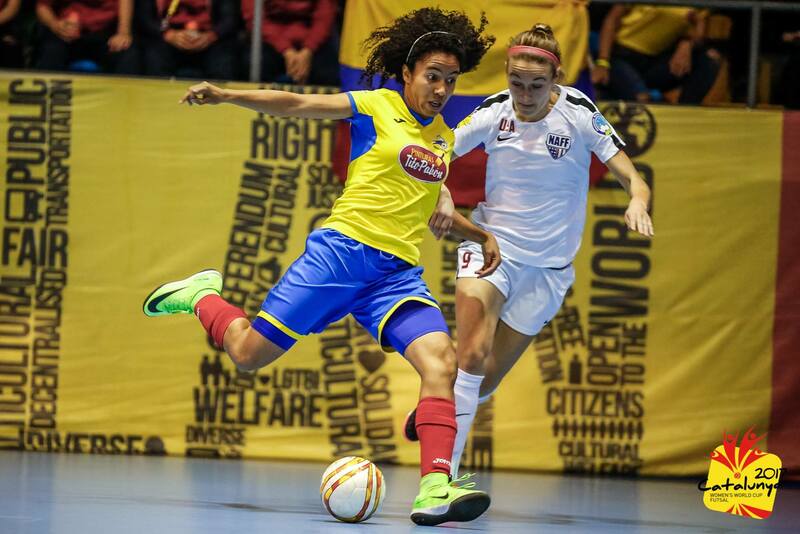 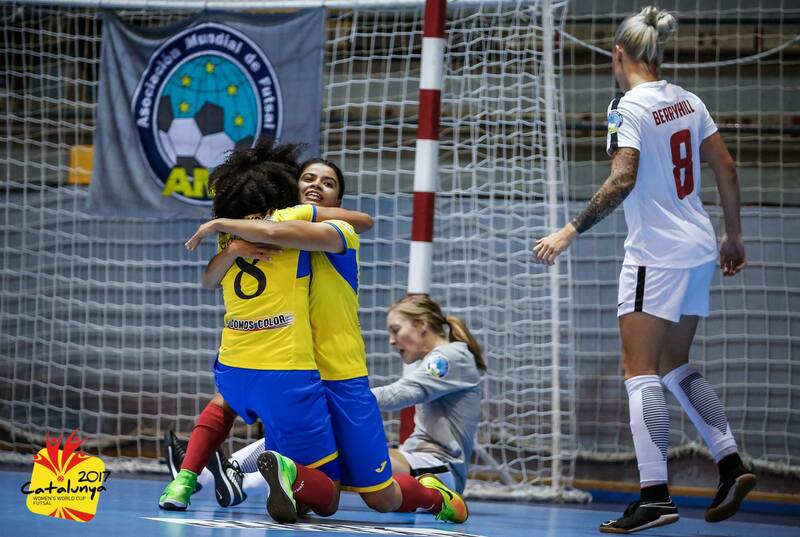 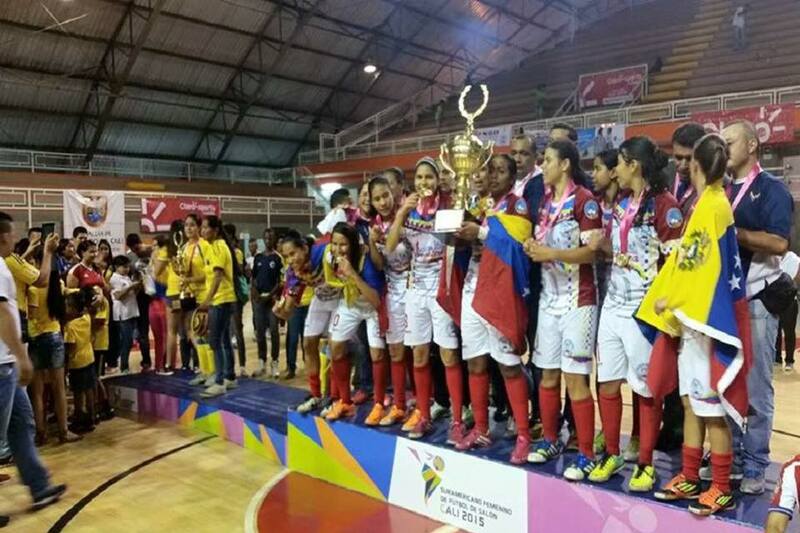 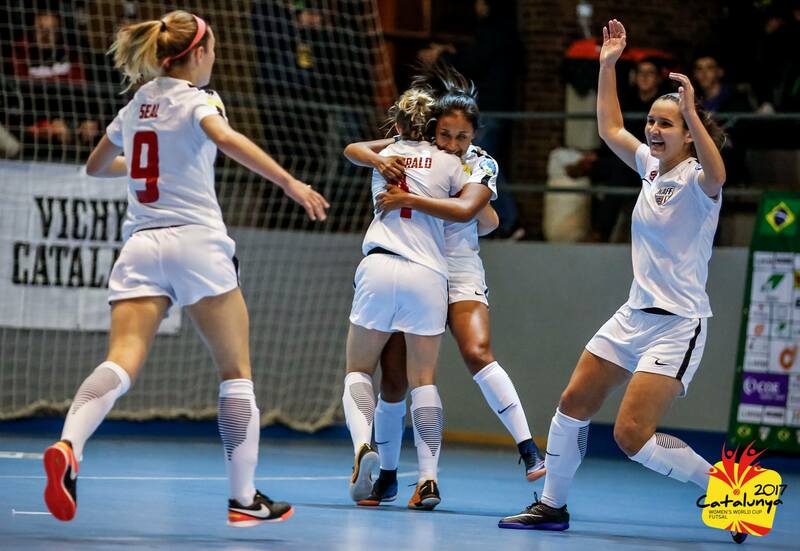 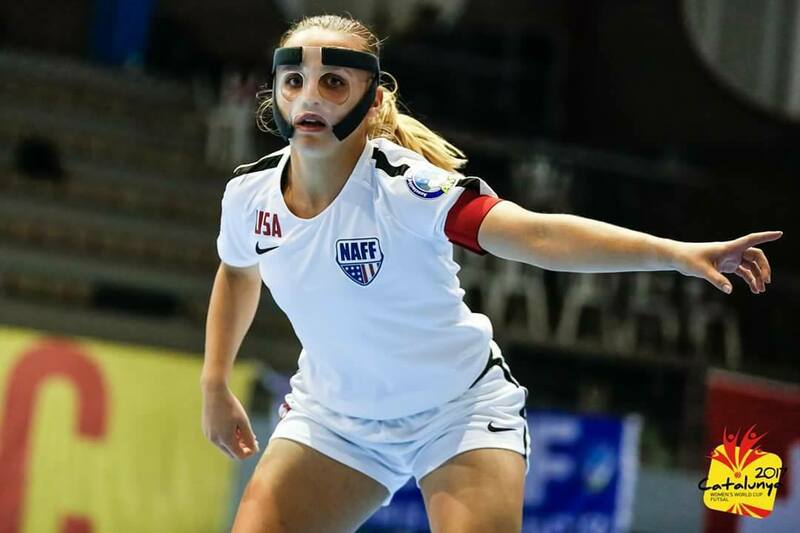 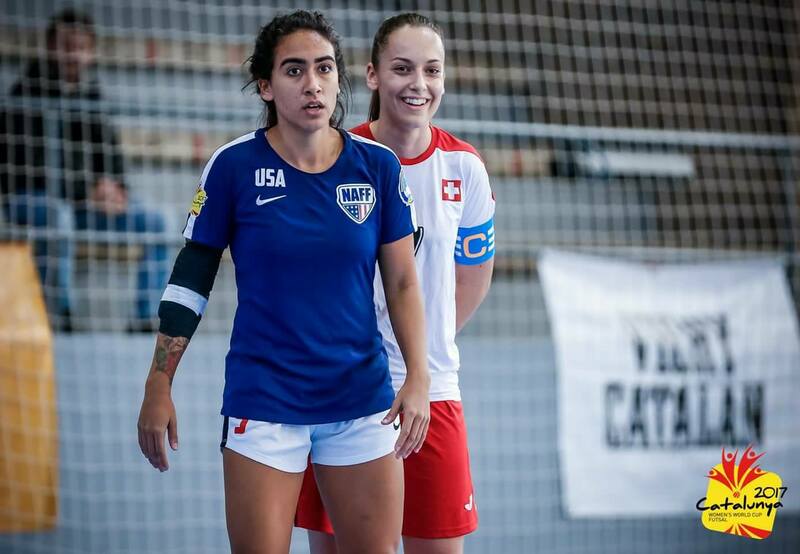 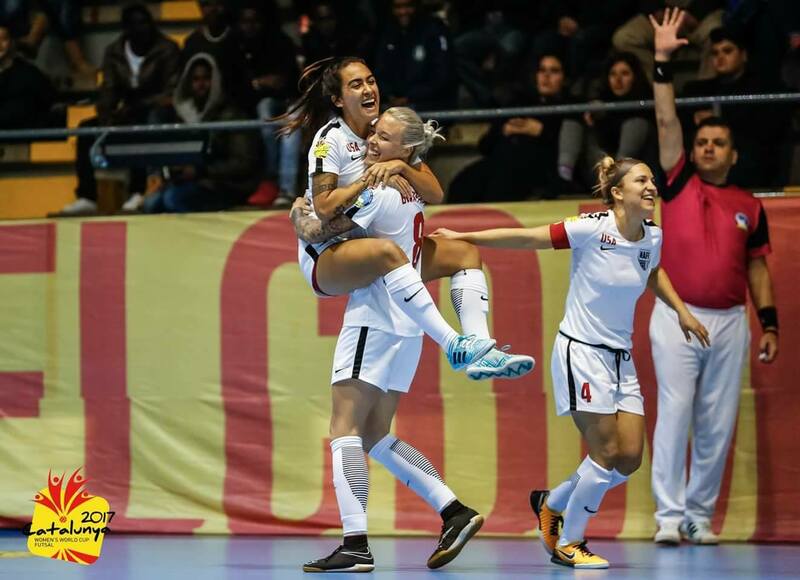 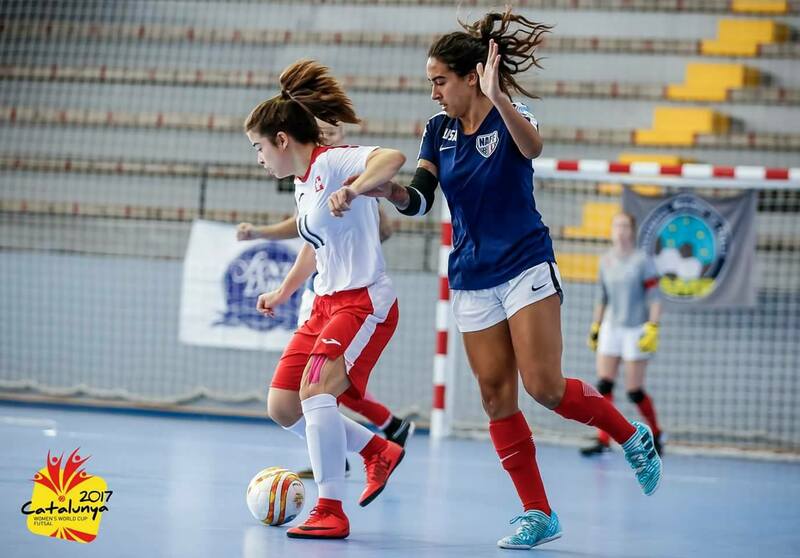 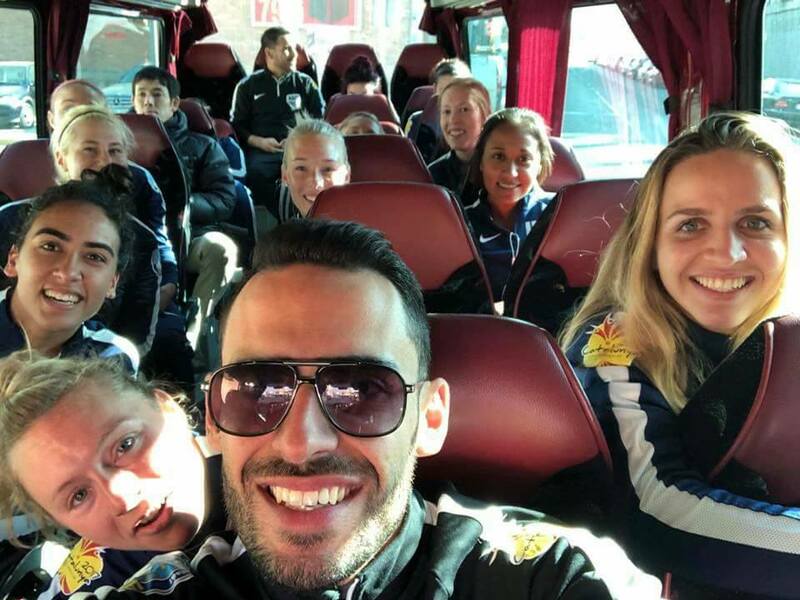 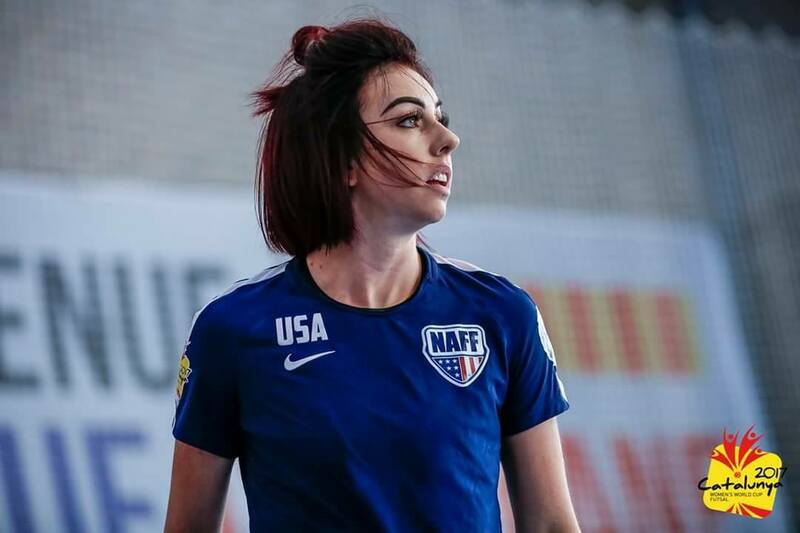 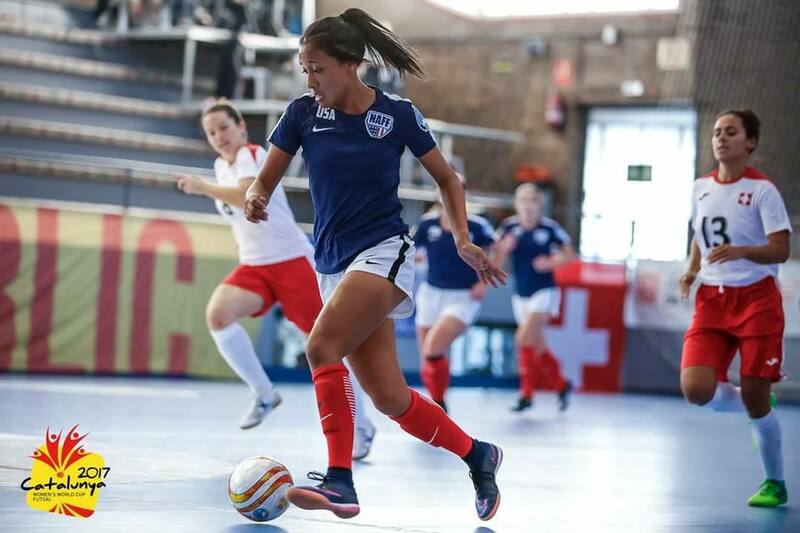 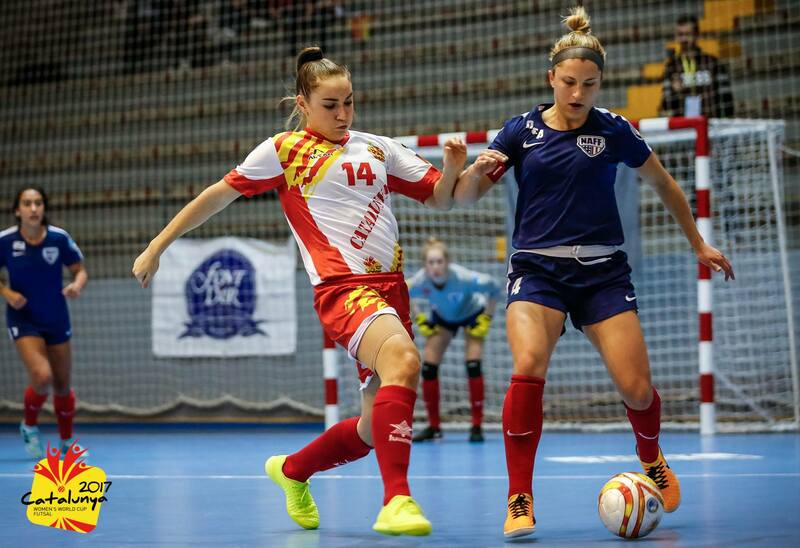 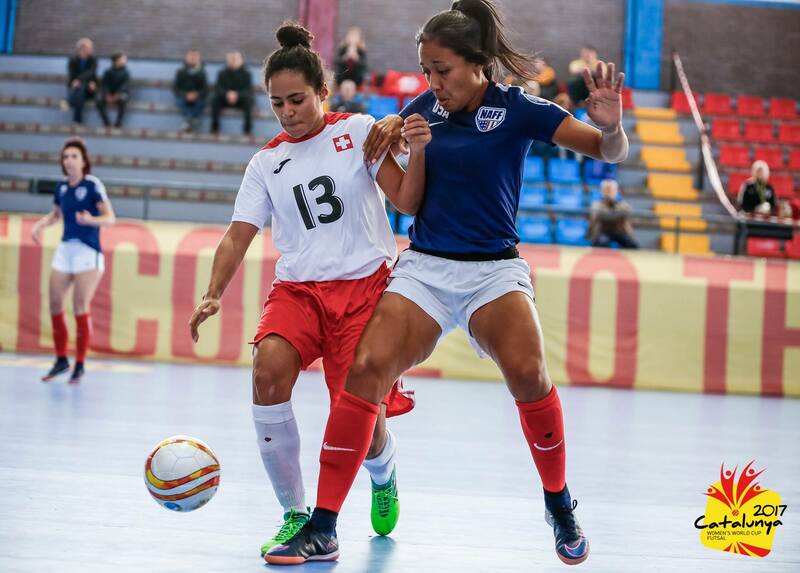 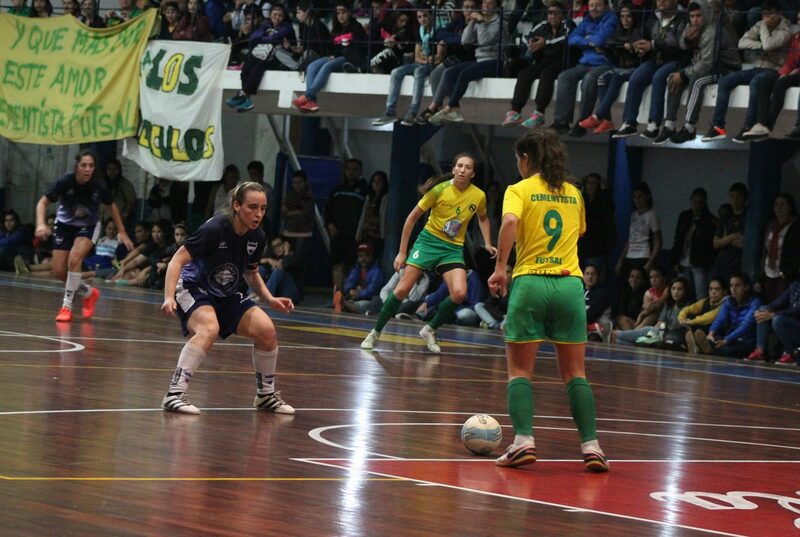 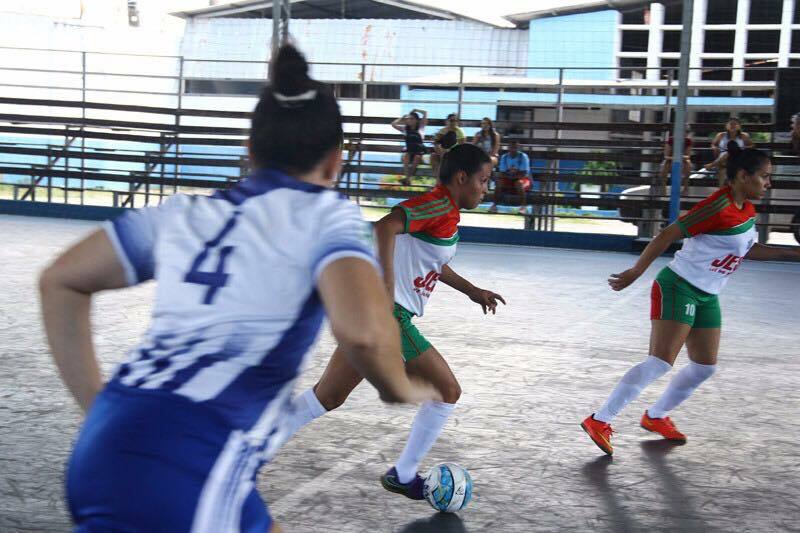 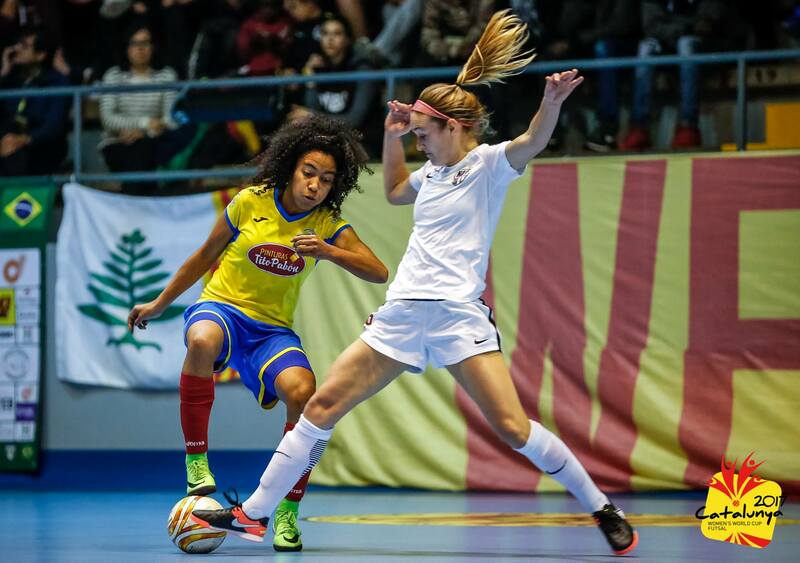 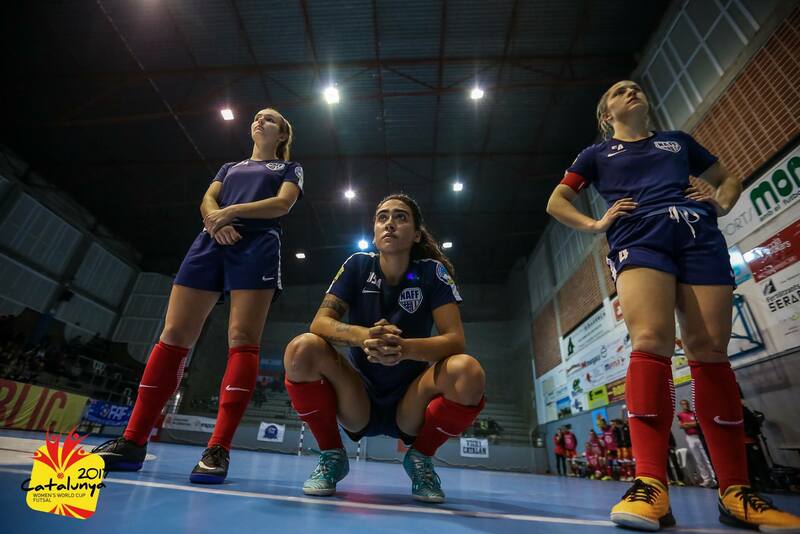 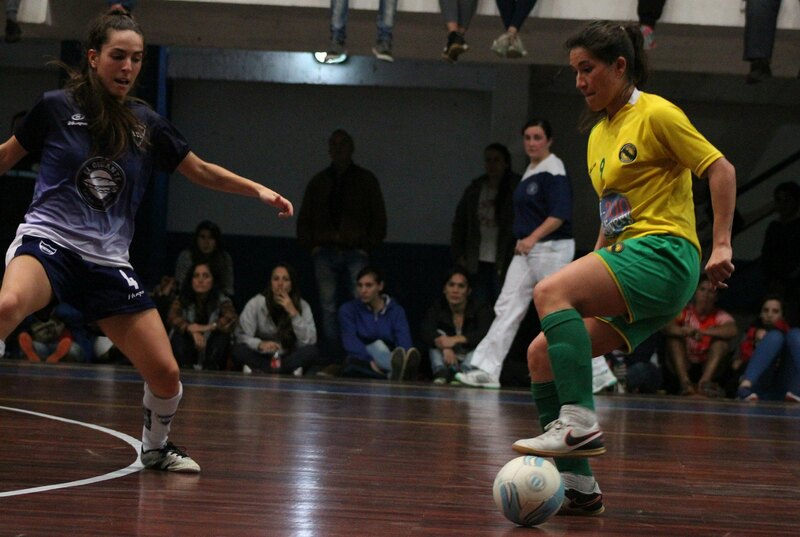 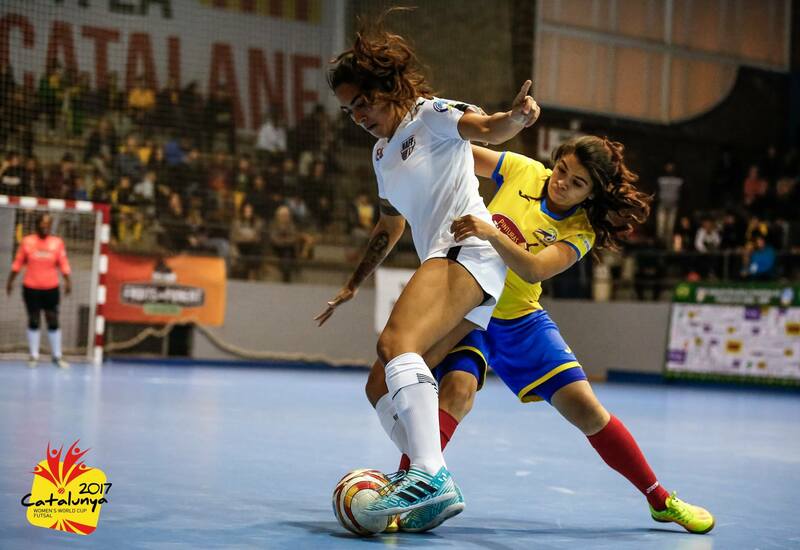 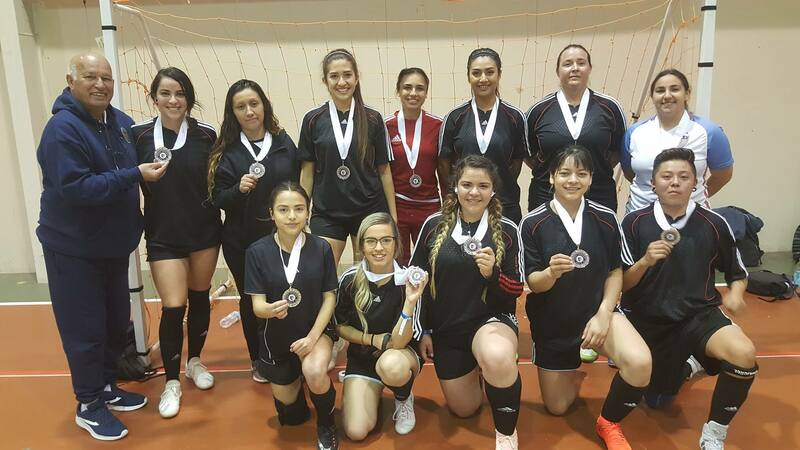 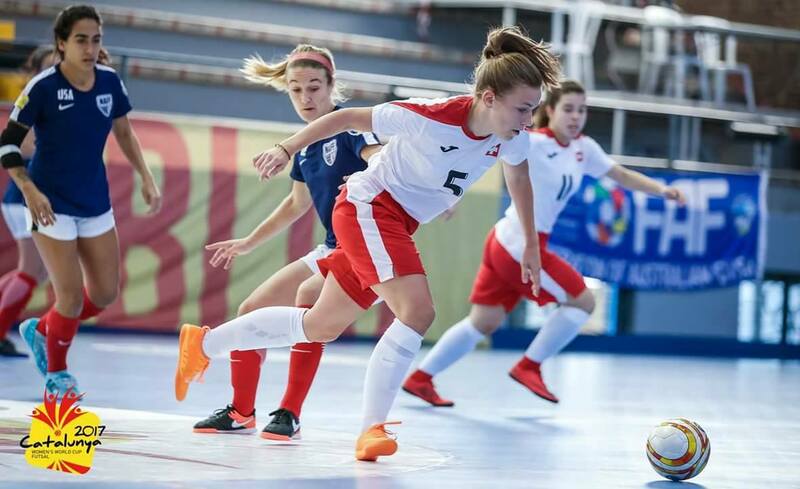 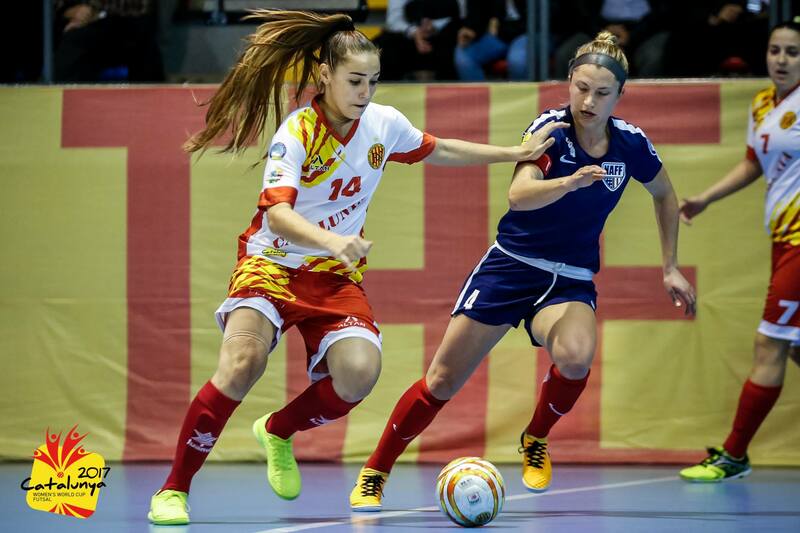 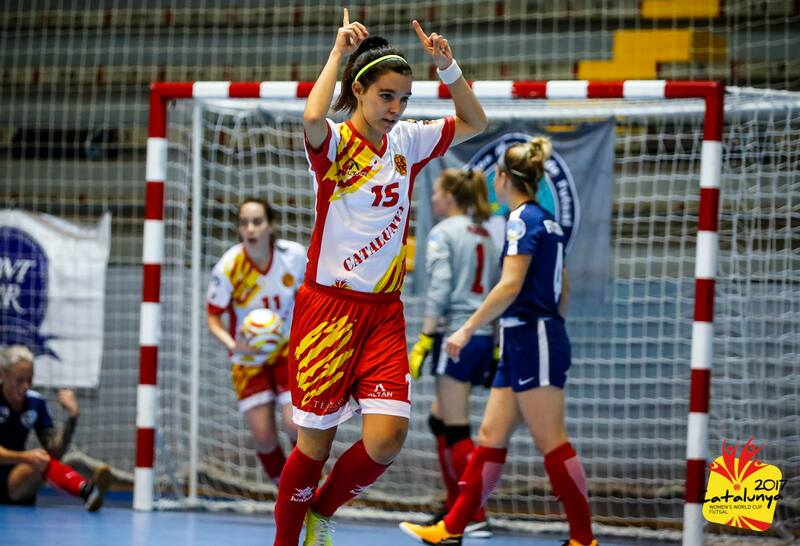 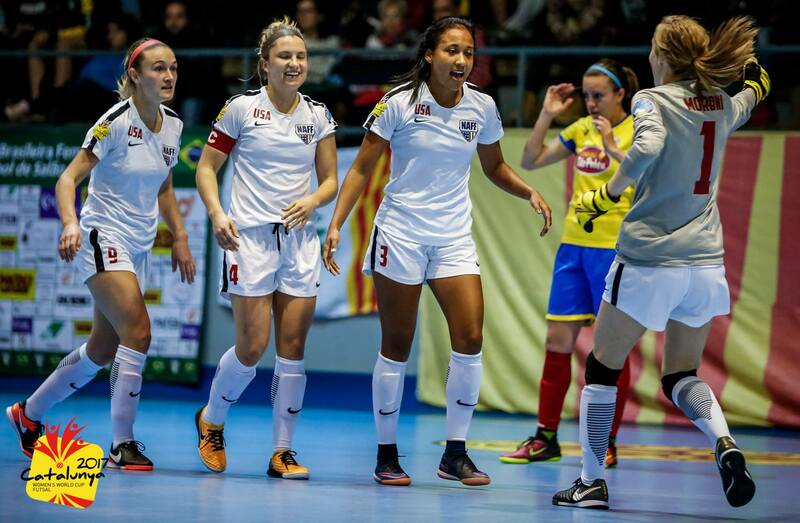 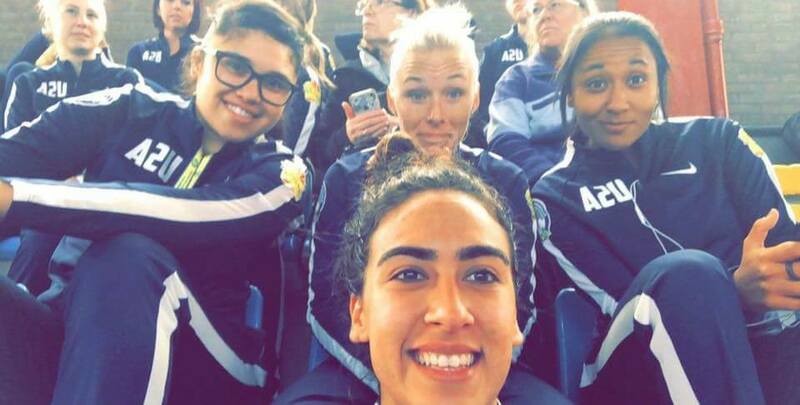 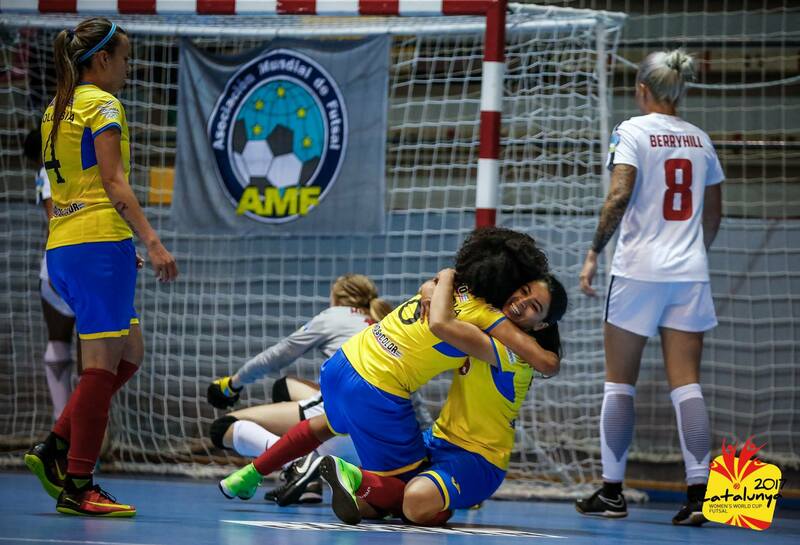 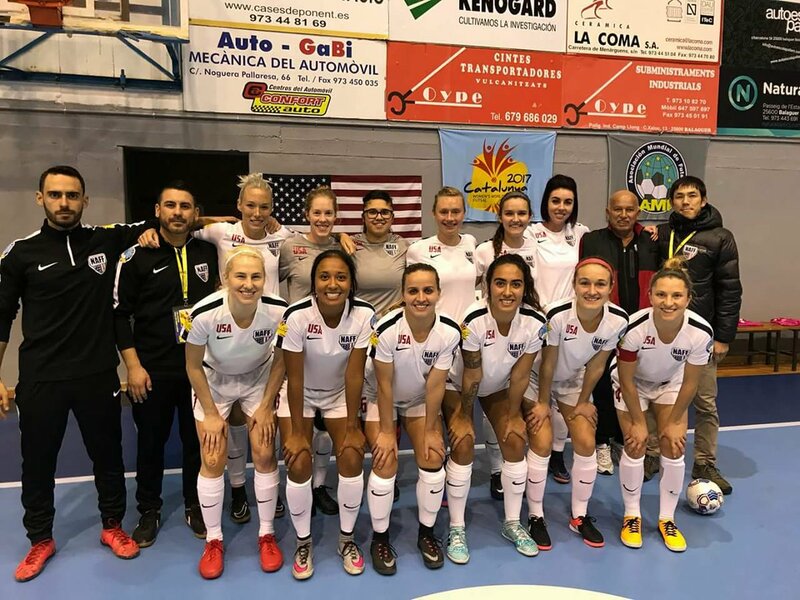 WOMEN'S PROFESSIONAL FUTSAL HAS ARRIVED! 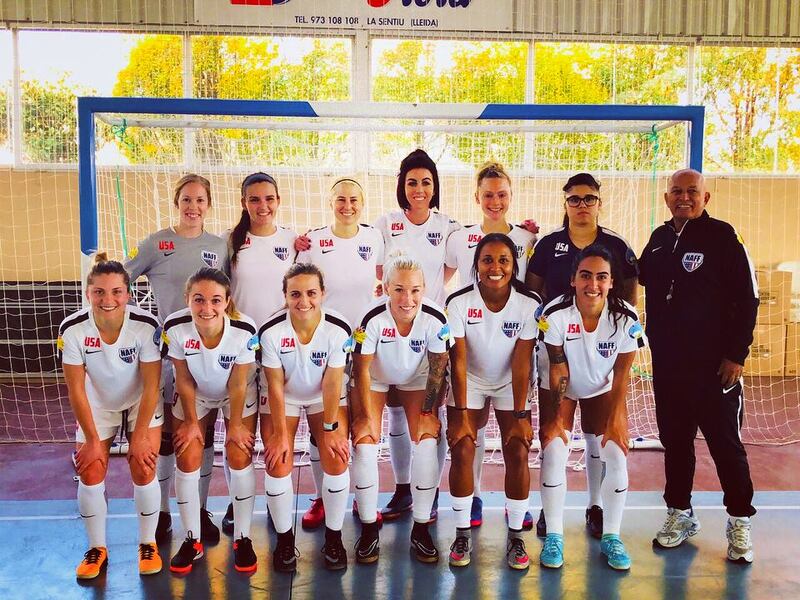 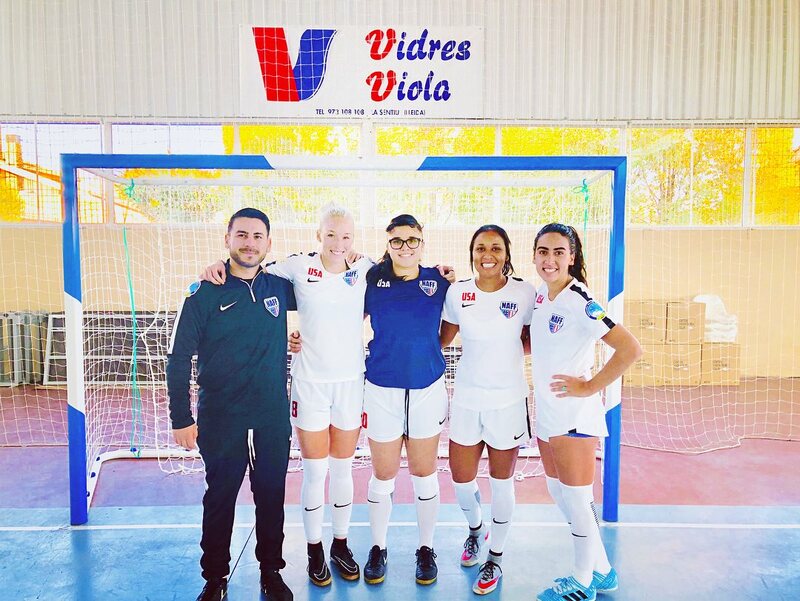 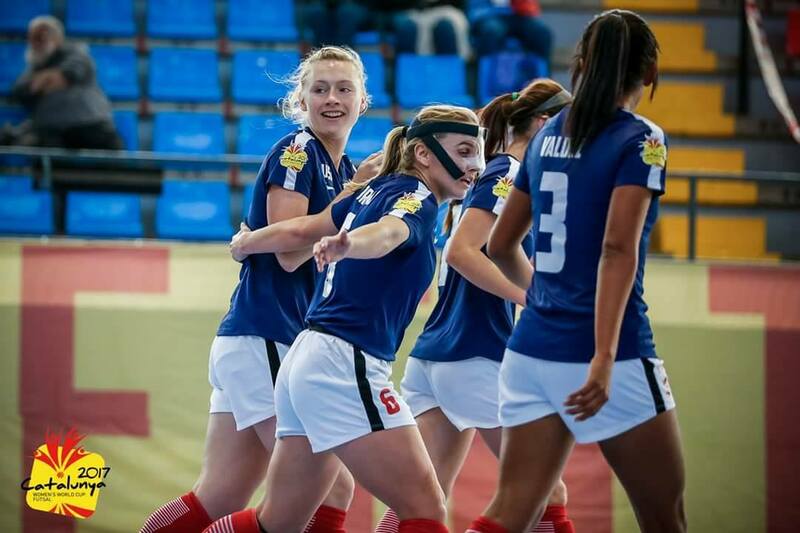 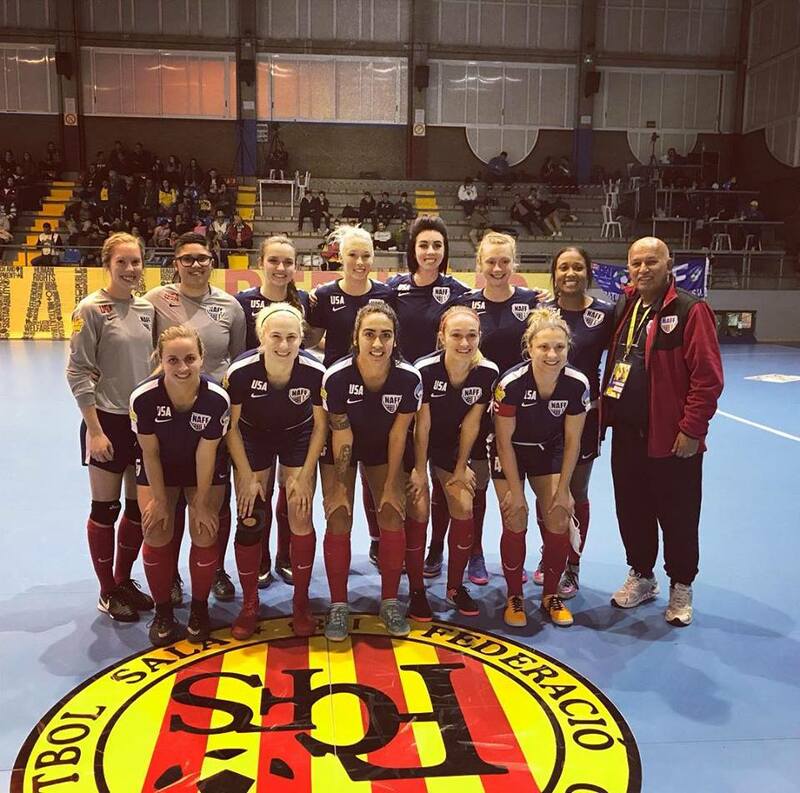 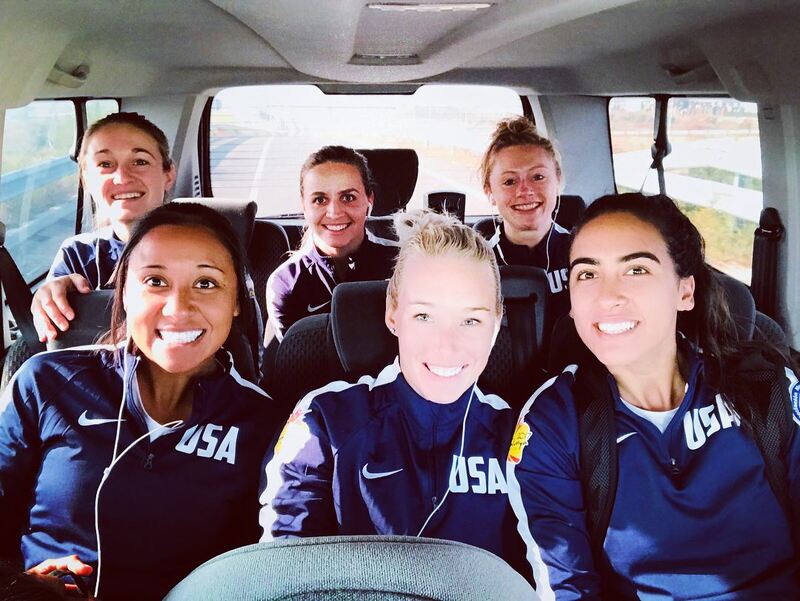 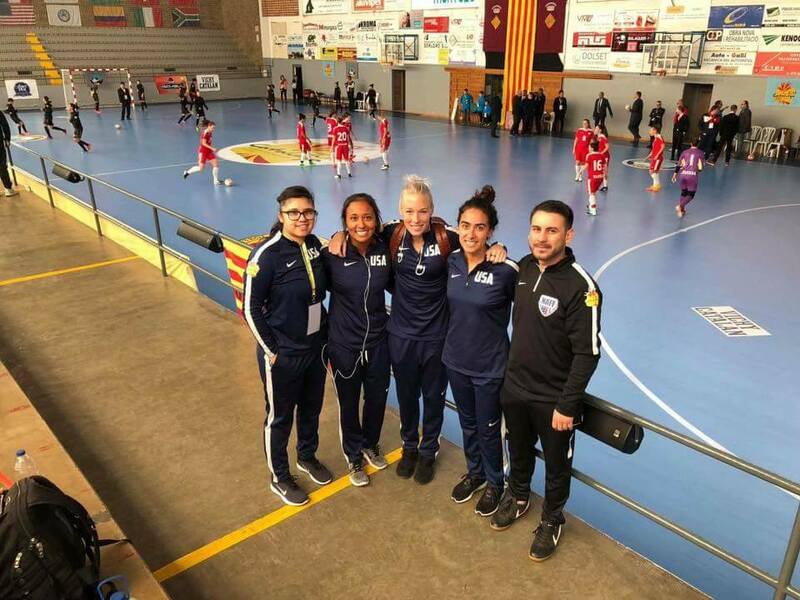 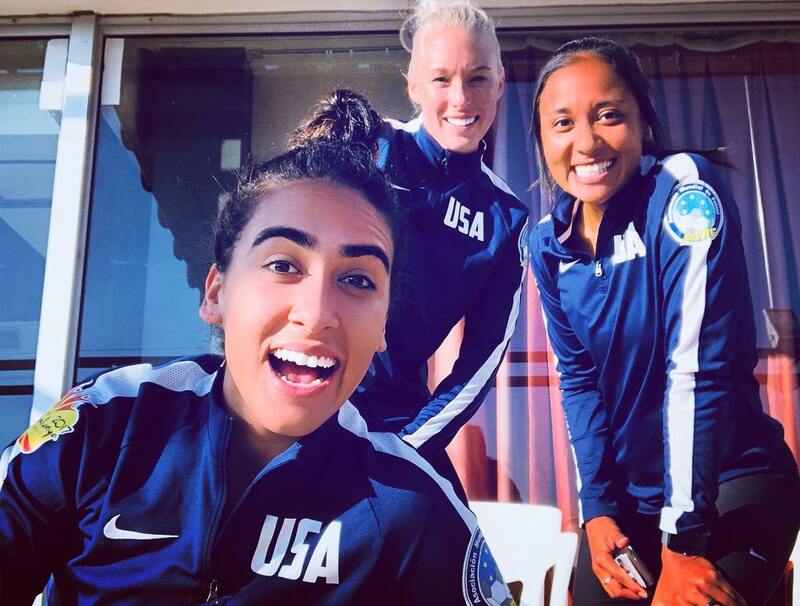 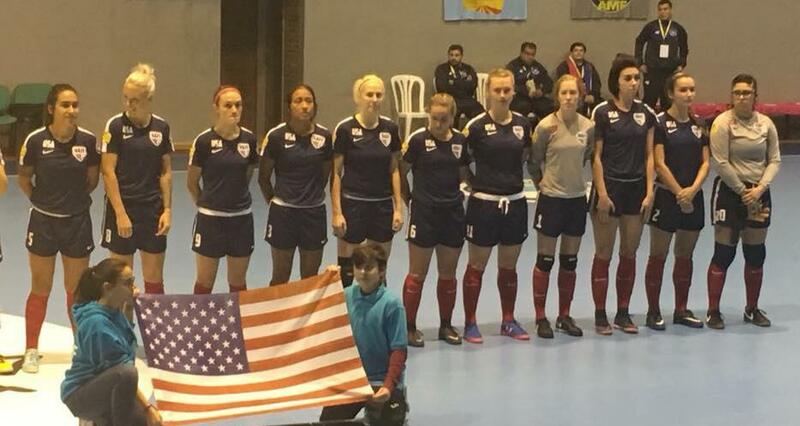 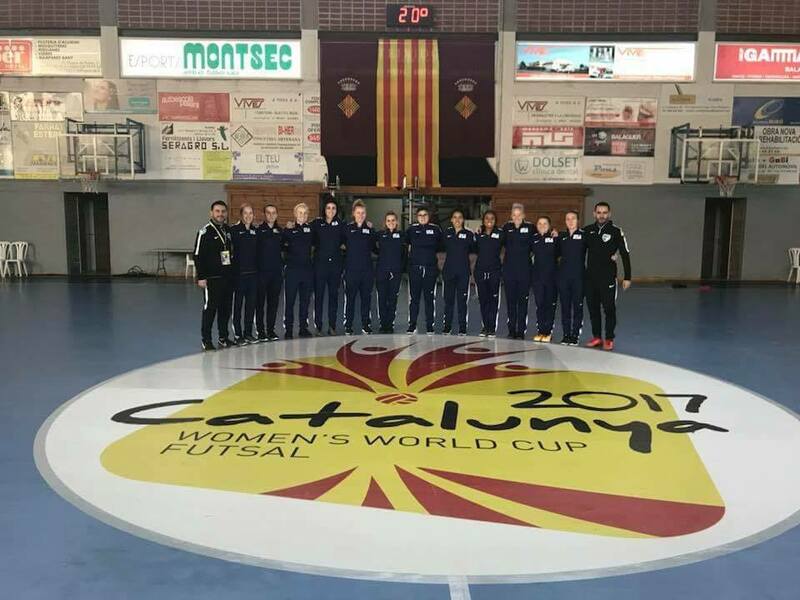 The U.S. Women's National Futsal Team "Any Court Anytime"
The 2017 USA Women's National Futsal Team heading to Catalonia Spain in November. 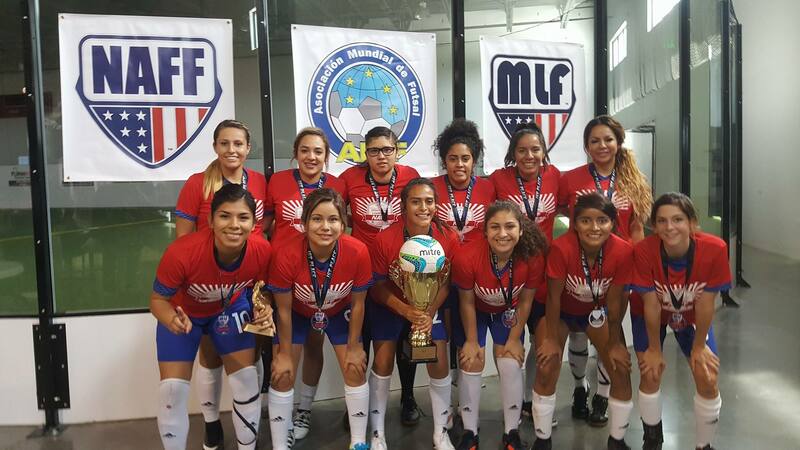 Phoenix Falcons MLF Women's team Clinches the 2017 MLF Championship in Draper Utah August 6th. 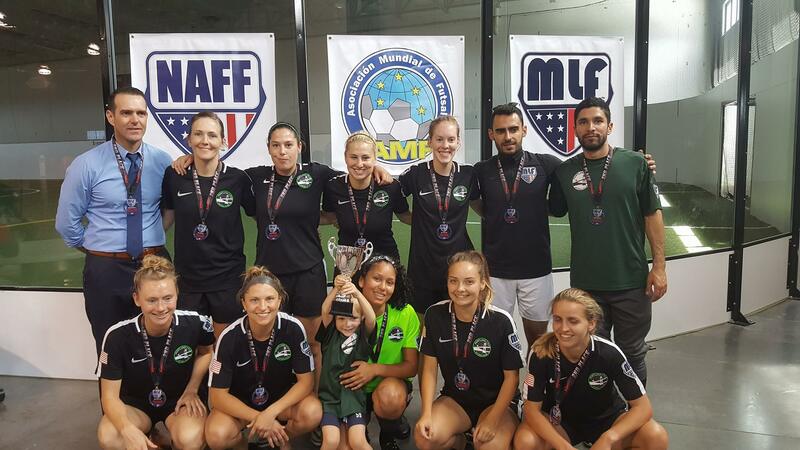 Portland City F.C.s MLF Women's team Clinches second place at the 2017 MLF Championships in Draper Utah August 6th. 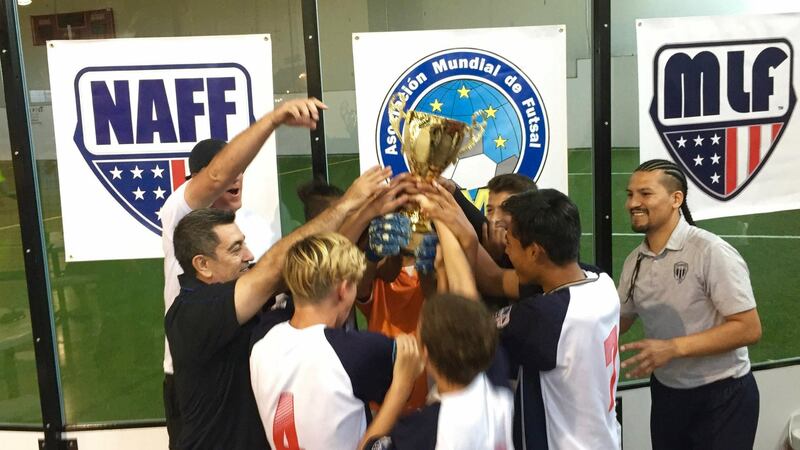 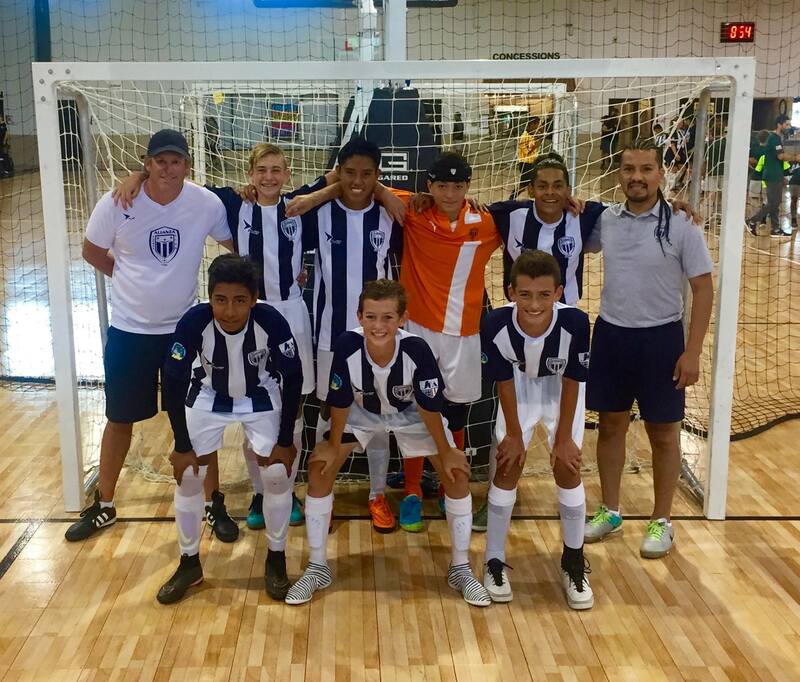 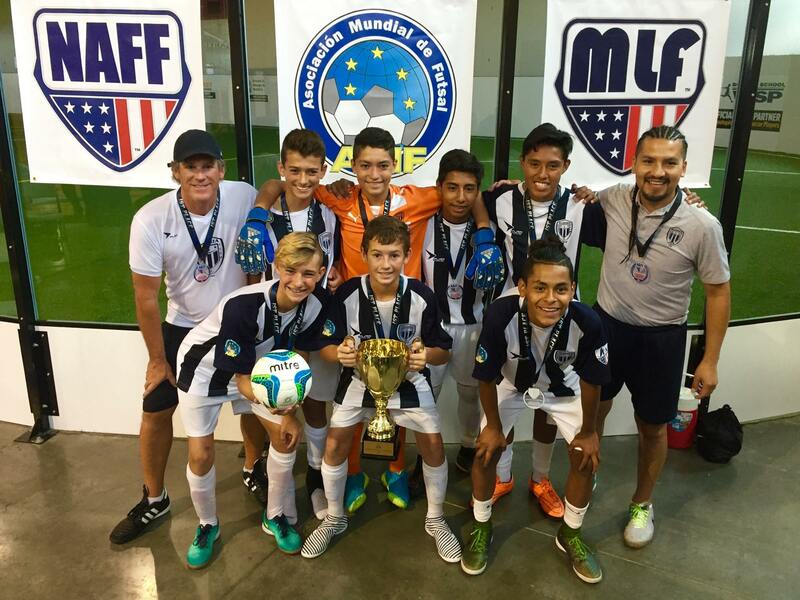 The Utah Alianza U14 Team Clinches First at the 2017 JFA Junior National Championships in Draper Utah August 6th. 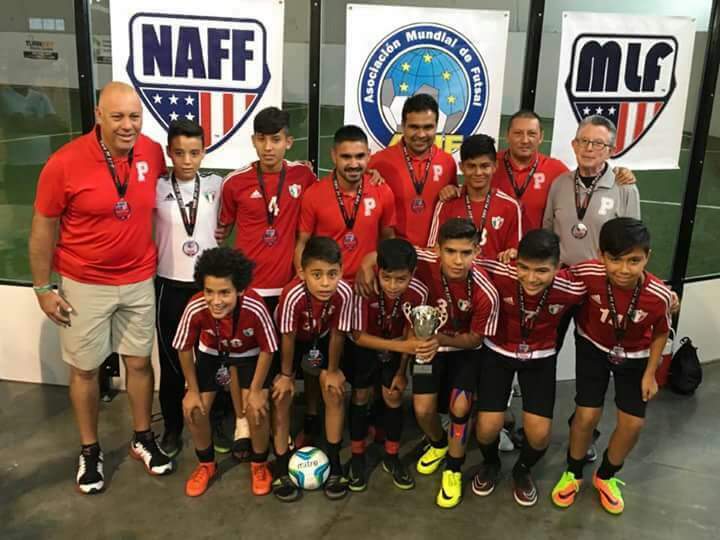 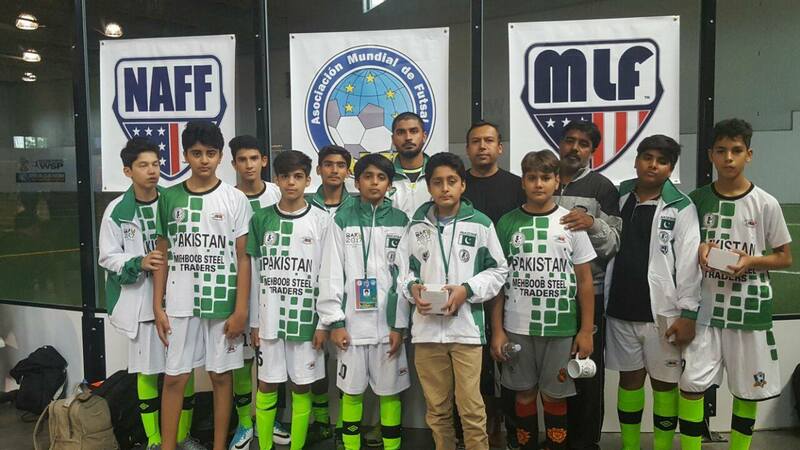 The Mexico U14 National Team Clinches second at the 2017 JFA Junior National Championships in Draper Utah August 6th. 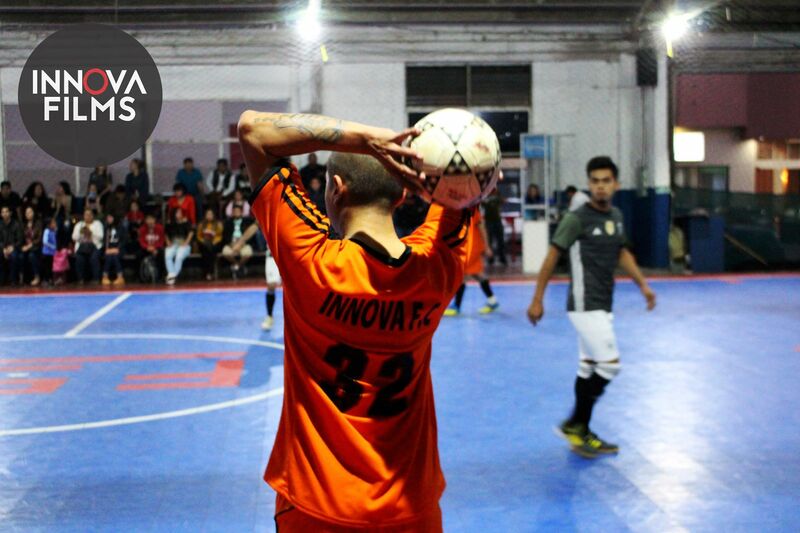 The JFA is coming, Are You Ready?